for $380,000 with 5 bedrooms and 3 full baths, 1 half bath. This 3,015 square foot home was built in 1997 on a lot size of 69x193. Beautifully updated original owner home located on over a quarter-acre golf course lot. Perfect family home with 5 bedrooms and 3.5 bathrooms. Move in ready. The fifth bedroom is used as an office and has a built-in bookcase. Open floor plan with a gourmet kitchen that flows into the breakfast and living area with lovely views of the backyard and golf course. The balcony upstairs leads into the game room. 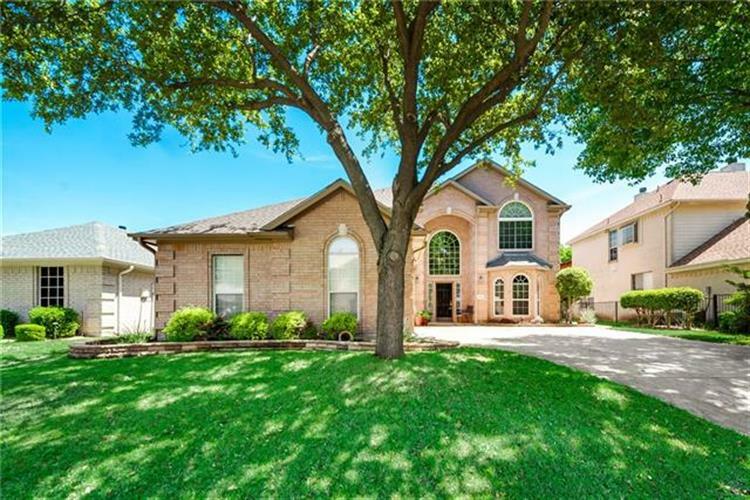 Recent updates include HVAC, roof, water heater, windows, wood floors, high-end kitchen appliances, granite counter tops, carpet, lighting, fireplace plus so much more. 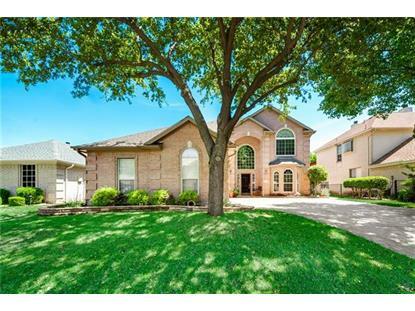 Mature trees in the front and huge back yard with plenty of room for a pool and entertaining. HOA includes pool, tennis courts & clubhouse.